Upton Parish Council would like to announce that on Monday 5th September 2016, Councillor Wendy Lawrence was elected as Chairman. Wendy was the first resident on Upton Grange in 1995, and has lived here for over 20 years. 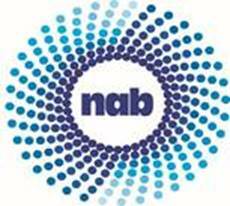 Do you have a couple of hours free once a fortnight to become a home visitor/befriender for NAB in your local area of Little Houghton. This small time commitment will make a huge difference to a visually impaired person's life. People with a sight impairment often become isolated and lose confidence. 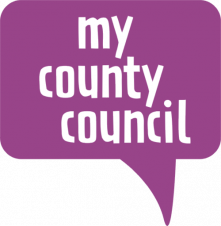 Visit Northamptonshire County Council's website for a roundup of events and news from across the county. 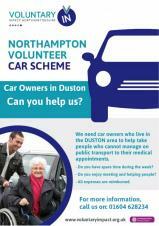 Northampton Volunteer Car Scheme - could you help? 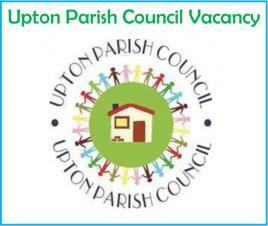 Voluntary Impact Northamptonshire are seeking car owners who live in the Duston area to help take people who cannot manage on public transport to their medical appointments. Can you volunteer? All expenses are paid. Did you know that consumers lose £5-10 billion pounds each year to scammers! Don't add to this staggering figure, take a stand against scams. The latest Leisure and Culture Newsletter is now available to download. This summer edition features a roundup of the events taking place across Northampton at the four Trilogy Leisure Centres. 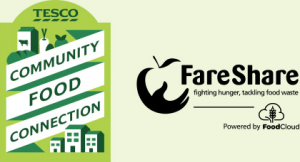 Following successful pilots, Tesco stores across Northampton are launching a new Community Food Connection. The scheme ensures that any surplus, edible food goes to those charities and community groups in need. To help with this, Tesco have partnered with FareShare and FoodCloud. 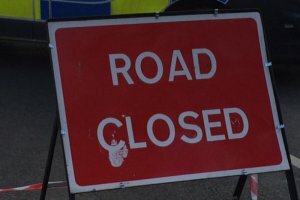 Northamptonshire Highways have confirmed that the work schedule has now been amended. Works will start on 25 July 2016 and are expected to last 3 days. The works will now take place from the Berrywood Road roundabout to Quarry Road ONLY. With the summer holidays now upon us, individuals are often more exposed to travel booking frauds when looking for last minute package deals / cheap flights. 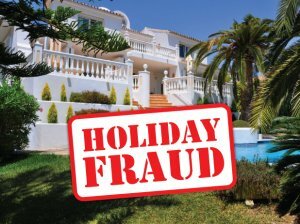 Whether paying upfront for a family holiday or simply booking a flight, payments are transferred only to discover that the holiday / airline ticket does not exist and was sold to you by a bogus travel company. HTML5 validated. WCAG compliant. Page generated in 0.0989 seconds.